When you’re looking to build your business, you want to make sure that you’re exhausting all possible resources. Social media has exploded in the past few years, particularly with the advent of Twitter, Facebook, Instagram, and more. People are always looking for new ways to share and create information and media. While there are many benefits to social media marketing, there are also negatives to be aware of, but these “cons” are all easily managed with the help of platforms such as NeoReach. 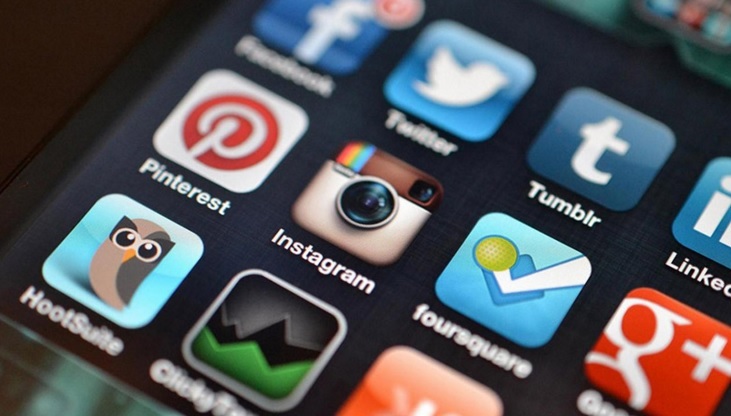 Below, we’ll give you some of the pros and cons of social media marketing. One of the main reasons you may want to look into social media marketing is to reach new audiences that you wouldn’t have had you not expanded your network. Social media influencers are people who will promote your brand. These aren’t just any random social users—they are celebrities and well-known media personalities. Because people admire and trust them, using media influencers has a higher conversion rate than other forms of digital marketing, allowing you to take your business to the next level. Compared to other forms of advertising, social media marketing is low cost. All it takes is a post or tweet to get the word out, as opposed to more costly endeavors involving actual paper, signage, property construction, and more. Social media marketing is also highly convenient and doesn’t require a massive amount of effort once you have secured your media influencer(s). There’s no denying that influencers don’t exactly grow on trees. Finding them and negotiating with celebs or other busy, influential people can be time-consuming and difficult. Understanding that this is a hassle will help you meet the problem head-on, but don’t allow that to discourage you. Platforms such as NeoReach will help you make those connections and handle those negotiations. NeoReach experts will assist you and your business in forming and executing a marketing strategy with these influencers. Social media influencers have a fan base that is generally pretty loyal to them. They’ve built up trust with their fans because of their skills and talent, so it follows that these fans will believe in whatever it is that they promote. Their loyalty, it stands to reason, will transfer to your brand as people realize what a genuinely good product you have. Reaching a larger audience will not only help build up brand loyalty, you’ll also form longer-lasting relationships with your customers that may not have been possible without the digital world (for example, if your business is based in California, fomenting a customer relationship with someone in New York would be all but impossible without technology). New relationships and customer loyalty are just some of the cornerstones of good business. We’ve all experienced frustrating scenarios involving slow customer service reps or a constant busy signal when we try to contact a company. Social media makes customer service much quicker and easier, as it opens up a whole new avenue for people to contact your company in the event of a problem. Your phone lines won’t be as jammed up. You see it all the time with companies using Twitter or Facebook to get in touch with consumers who leave comments asking for help. Customer service will be faster and more efficient and, in turn, that will look good for your company.